What do financial analysts do? They perform research and analysis of company data that generates insightData MiningData mining is a process of uncovering patterns and finding anomalies and relationships in large datasets that can be used to make predictions about future and recommendations to improve the business. 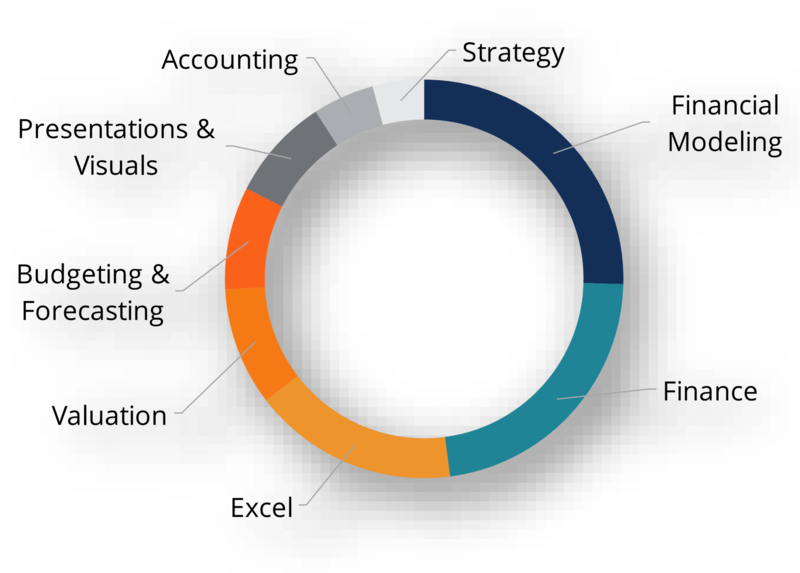 The exact requirements of the role will vary from company to company, but the overall expectations are typically the same — to take financial and operational dataThree Financial StatementsThe three financial statements are the income statement, the balance sheet, and the statement of cash flows. These three core statements are intricately linked to each other and this guide will explain how they all fit together. By following the steps below you'll be able to connect the three statements on your own., analyze it, and find ways to improve it or increase its value going forward.